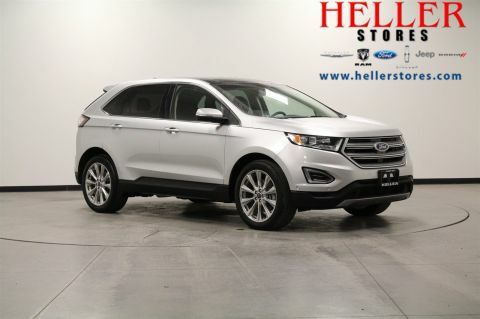 Land a steal on this 2018 Ford Edge Titanium while we have it. 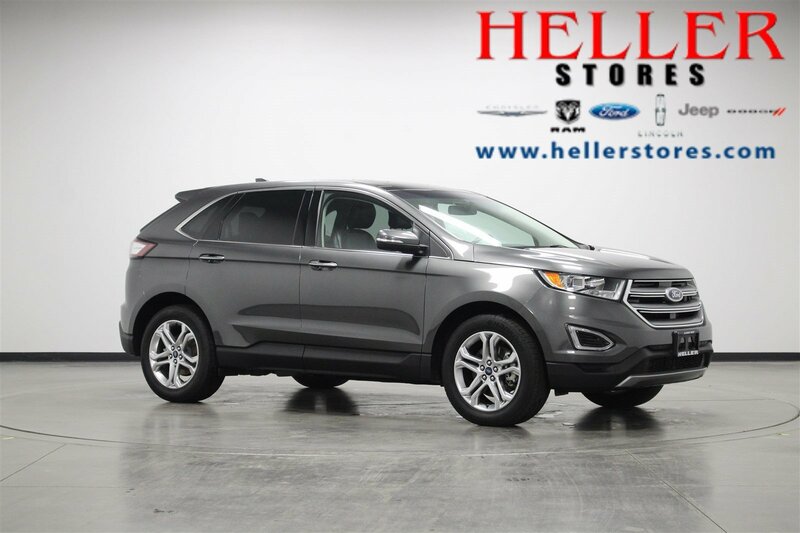 Roomy but easy-moving, its low maintenance Automatic transmission and its durable Intercooled Turbo Premium Unleaded have lots of charm for an inexpensive price. 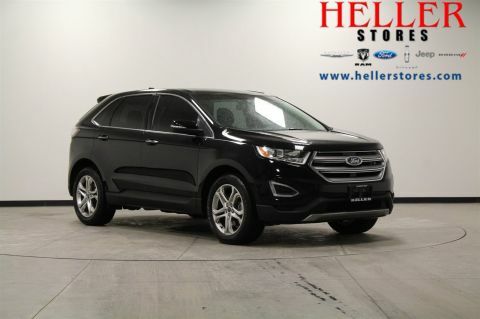 This vehicle comes equipped with Bluetooth Wireless Phone Connectivity, Back-Up Camera, Mykey System, and more. 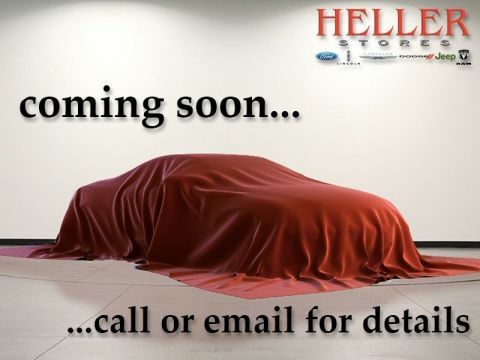 You've done your research, so stop by Heller Motors at 720 S Deerfield Rd, Pontiac, IL 61764 this weekend to take a test drive in this quality vehicle!